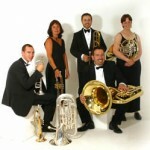 Kaleidoscope is pleased to present one of the leading brass quintets in the South of England. 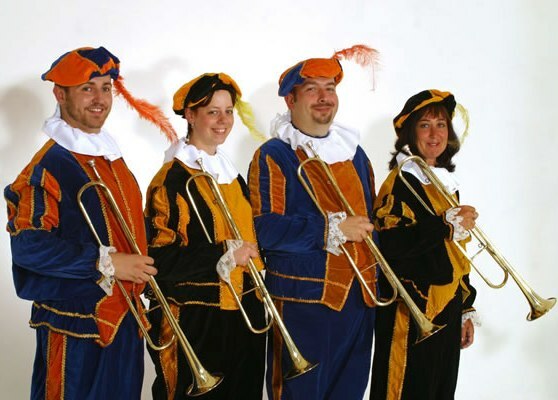 They perform a wide ranging repertoire of music from the Baroque music of Bach and Handel to the more popular music of Gershwin, the Beatles and Queen with all styles in between. 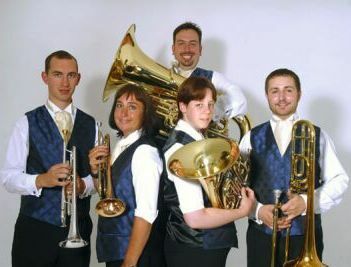 The quintet are available for a wide variety of events from more formal recitals, concerts, music festivals and wedding ceremonies to background music for business luncheons, private dinners, military mess dinners, garden parties, receptions and product launches. Also available as a quartet or larger group if required. 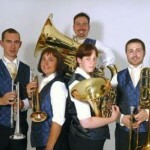 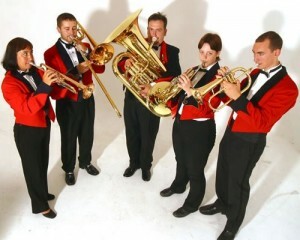 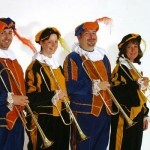 This premier brass band will dress in military style costumes or traditional dinner jackets if prefered.